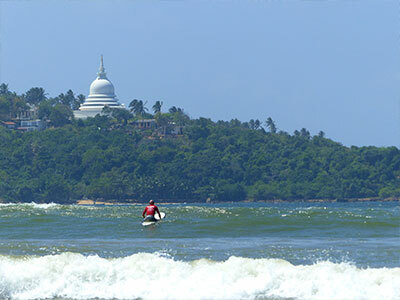 We know that surfing produces a magical meditative state in nearly all who do it. The total focus we have on the next wave , just the next moment, makes surfing not only one of the most exciting and worthwhile activities possible it’s also one of the most mindfully healthy. Headspace is a mobile and tablet app, developed with a mission to get people everywhere to look after the health of their most precious resource, their mind. Andy Puddicombe co founder of Headspace and Tim Jones, Surf School Sri Lanka and Surf School Lanzarote’s director’s friendship began years ago over shared waves in the Canaries. 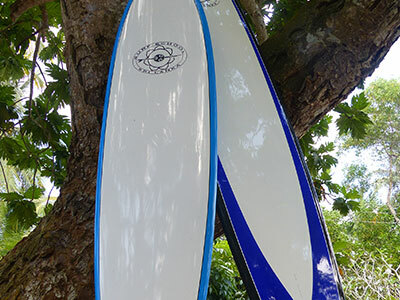 With both knowing the magic of surfing they could see how introducing mindful practices to surfing and surf coaching the results could be so beneficial. Andy’s been working alongside top athletes and the GB Olympic squad and Tim has been developing mindful practises to take into the surf that really enhance your time in the water and helping you achcive a sense of flow. 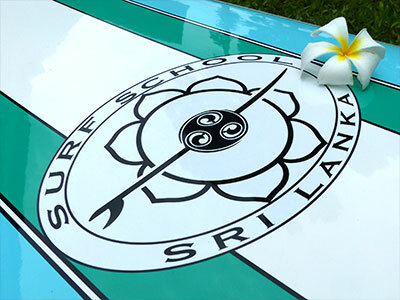 That idea has come to life at Surf School Sri Lanka. 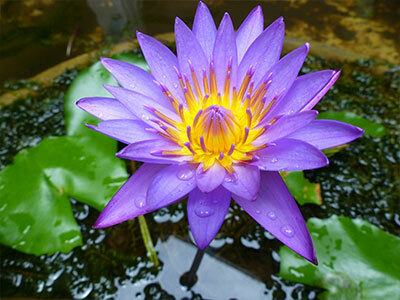 By sitting down to meditate for a few minutes a day, everyday people are able to find ways to live a happier, healthier and more enjoyable life.